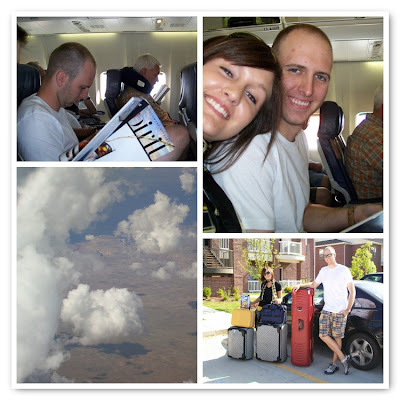 These photos are from the plane...and one right before we packed Ashley and Eric into the car... going to Las Vegas! Fun mosaic this morning Terri. Have a happy day. You have been having such fun! !